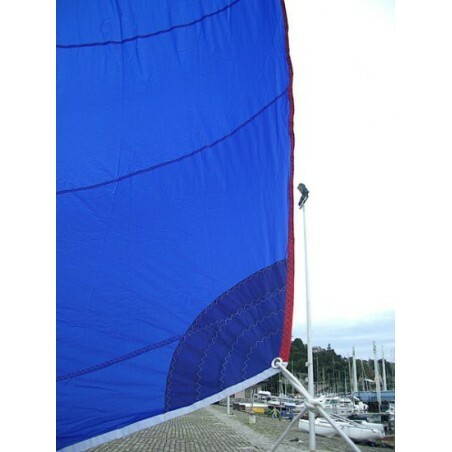 Simply enter your details below and we will send you an e-mail when Mainsail compatible Hobie Dragoon is back in stock! 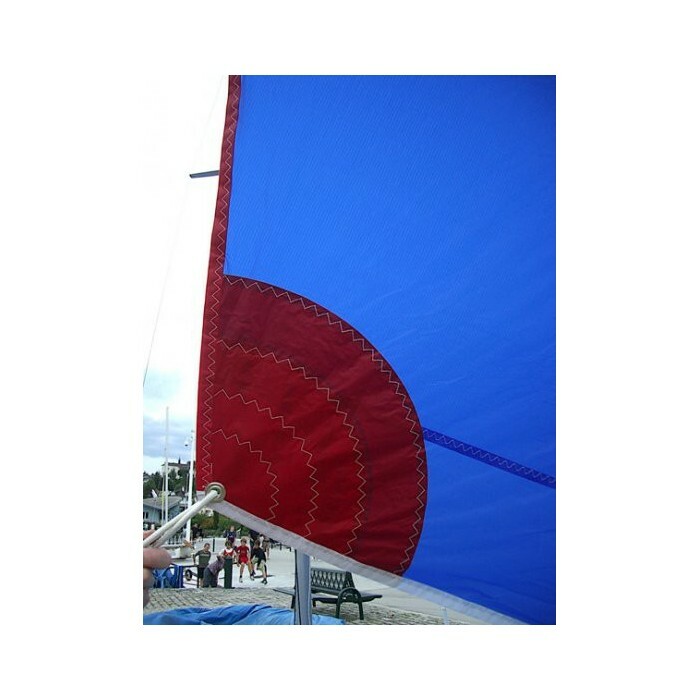 We will not send you any other e-mails or add you to our newsletter, you will only be e-mailed about this product! 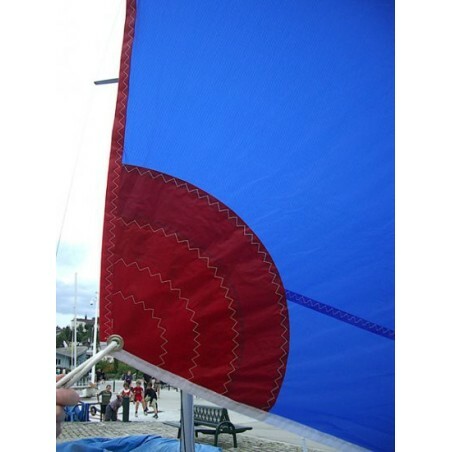 - 1 reef, equiped with elastic rope for maintain the sail rolled.